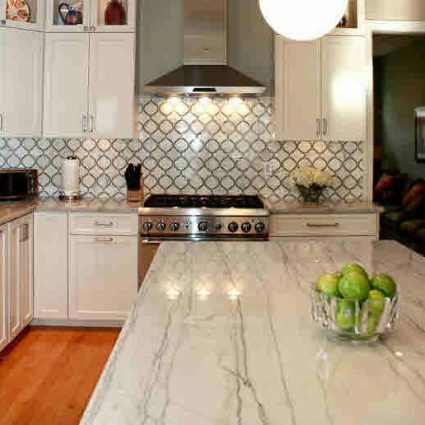 White Macaubas Quartzite is a white natural stone quarried in Brazil. It contains broad, random charcoal veins which give it an exotic look. 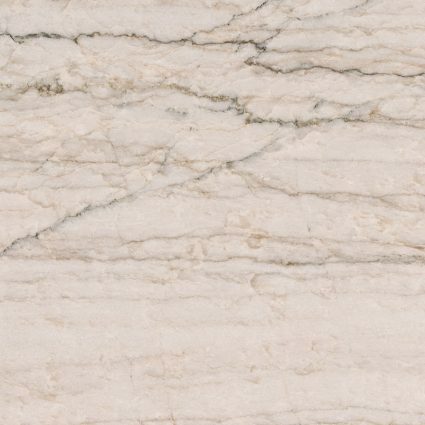 Other names for this Quartzite include Branco Macaubas Quartzite, Bianco Macaubas Quartzite, Macaubas White, Macaubas White Quartzite, and White Macaúbas Quartzite. This elegant natural stone is excellent for your design projects, both for residential or commercial applications. 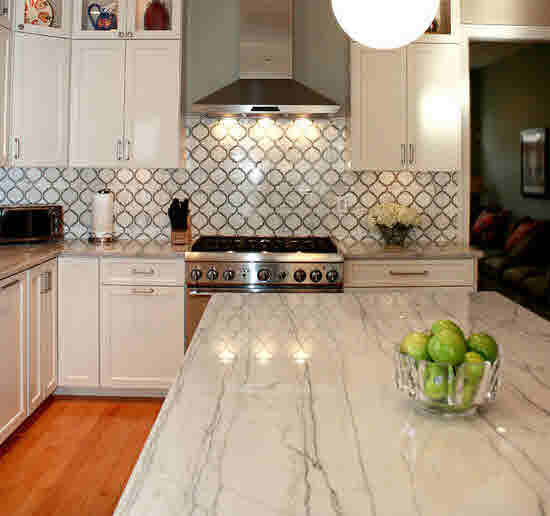 Exceptionally good for countertops, vanity tops, mosaics or accent walls. The product images provided by Houzz are examples of product use only to help visualize different options. Divine Design Stone & Cabinetry or our suppliers make no claims or representations regarding these images and does not represent these products were either purchased from Divine Design/suppliers or necessarily match the product presented. Visit us at our Hackensack location for a great cup of coffee and a fantastic consulting team. Free Estimates, large selection & competitive pricing.